No one should be punished for reporting an incident or crime. Every person deserves to be and feel safe. No one should be punished for reporting an incident or crime. Previous PostPrevious South Africans have taken to social media to applaud the South African Police Service for a job well done. Next PostNext Tips on how to secure your home in South Africa. 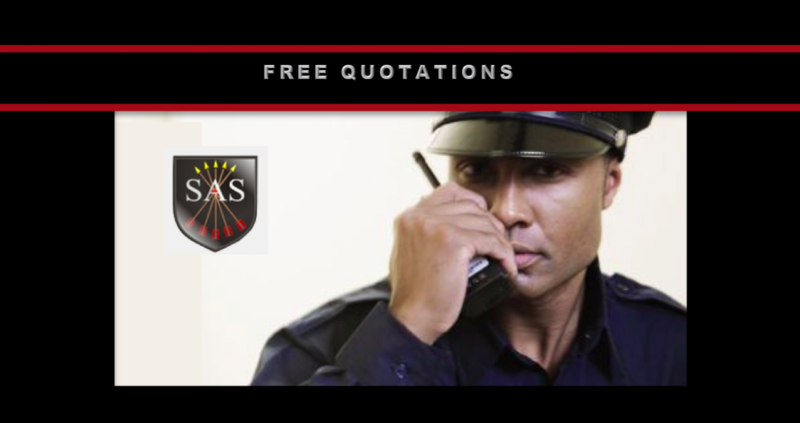 Contact us for security expertise in construction, retail and residential estate properties.